Booth is a phone system for small businesses that helps them establish smarter communications with their customers. 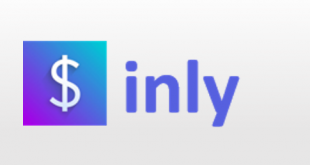 It is developed by a startup located in Fargo, North Dakota, founded in 2015. 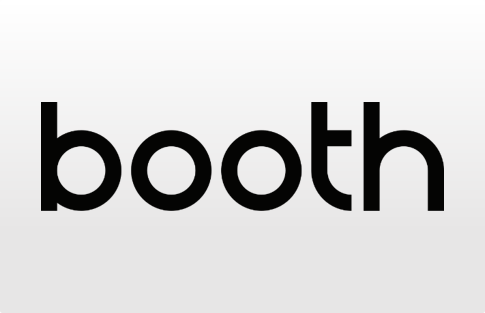 Booth lets you be in control of your conversations regardless of your location or device. It overcomes some of the problems faced in using traditional systems which are expensive, inflexible and require tech support every now and then. You have to use your personal contact number as your business number which is un-professional. 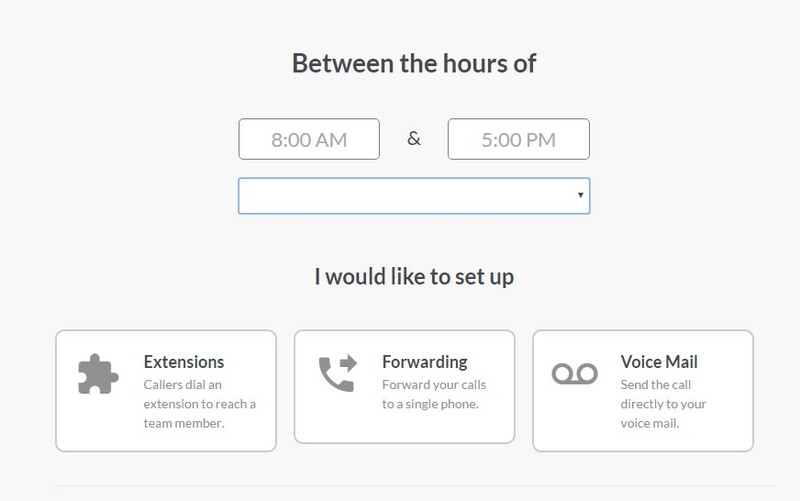 Booth lets you create call rules to route your calls as you want. You can set up auto attendant greeting which instructs the caller to choose a number so that your personal extension is directly forwarded to your cell phone. You can also mask your calls by using the Booth number to make a business call. Booth also allows you to remove an employee from the system by simply changing the forwarding number or the extension. Booth offers three plans each of which are available for a free seven-day trial. 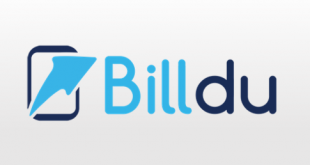 You can take the startup plan at $9 per month in which you will get a local phone number and unlimited integrations. You can buy the Sales plan at $24 per month, in this, you can get a toll free phone number and free professional voice-over. Also, there is the Growth plan which allows you to make international calls with low additional per minute charges. 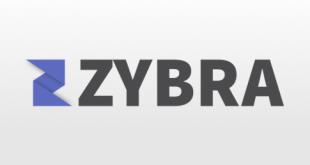 It offers outbound call routing, hence, your customers will see your business phone number in their caller id. For that, you have to dial your booth number and then follow the automated prompt. You can also have vanity numbers that have your company name spelled in the number. 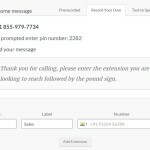 You can create a custom message to attend your customers while you are not available. You can select the message from a library of pre-recorded messages or you can record your own message. You can even get it recorded by a professional voice over artist. You can select the settings to receive an email or text message for a new voice mail message. 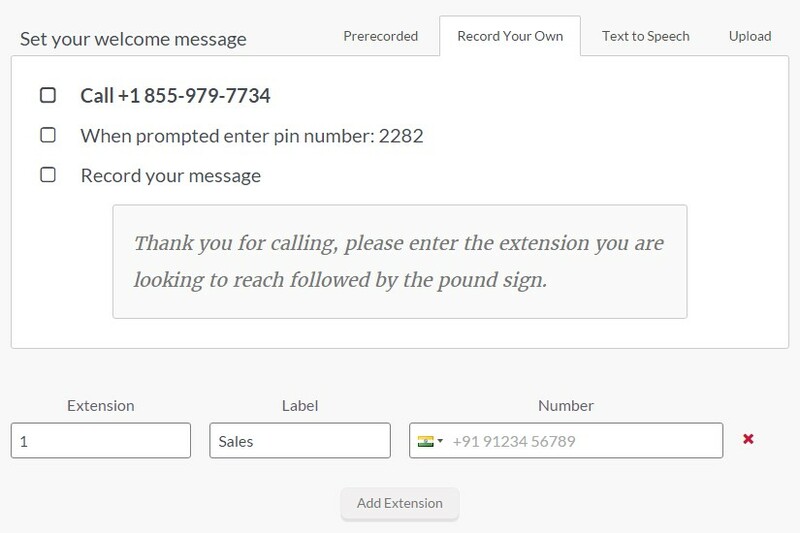 Appear professional by setting up extensions your callers can dial to reach. You can record a message instructing the caller to press a number to reach a particular extension. 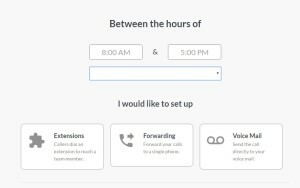 You can set up different call routings based on the time of the day. So during office hours, you ask callers to dial an extension they want to reach or forward the calls to a single phone. At the time when no one is available to attend the calls, you can simply send the calls to your voicemails. Booth can be integrated with your Google calendar. It can route calls using your personal calendar so the calls can be sent to your personal device or your voice mail depending upon whether you are available or in a meeting according to your schedule on the calendar. Can handle multiple callers without giving busy signals. Works with all types of phones without any extra efforts required to set up. Available online, no need to install software or purchase a hardware. The plan for toll free numbers is costly. Booth also allows you to keep your existing number that you use for business calls. It plans to introduce some other features in the future, which includes call log and communication via text message. It is a useful app that lets your company take complete control of your communications. For more details, please visit: Booth Website.